Since 1915, Helen Keller International has been devoted to preventing blindness and reducing malnutrition in the world. The organization was originally founded by the indomitable Helen Keller and George Kessler to rehabilitate blinded WWI soldiers but over the years, HKI has become a global leader in preventing blindness worldwide, with a focus on vision, health and nutrition. Distributing Vitamin A in Nepal. Why nutrition? Well, I feel like an idiot admitting this, but I had no idea that 80% of blindness is avoidable, and a major cause of blindness in children is Vitamin A Deficiency (or that 140 million children in the world suffer from VAD). In fact, groundbreaking studies backed by HKI proved that Vitamin A not only prevents blindness but can reduce childhood mortality rates by up to 34%. 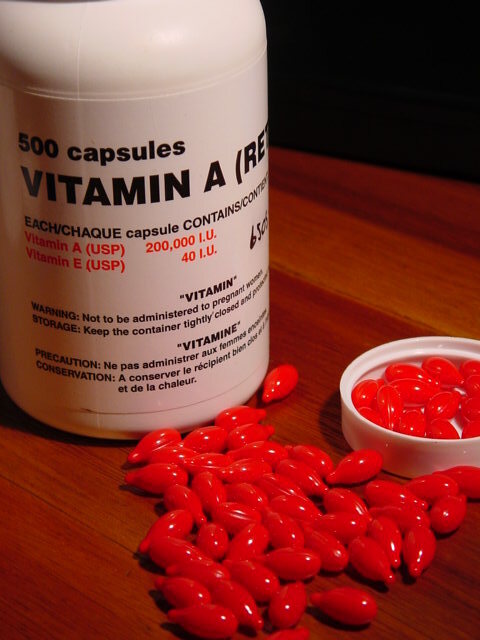 And get this: just 2 doses of high-potency vitamin A capsules (at a delivered cost of $1 per child) are needed a year to protect the lives–and eyes– of kids around the globe. Last year, HKI delivered more than 76 million vitamin A capsules to children by partnering with governments, and international non-government organizations in 22 countries – something Helen Keller would have loved to see. 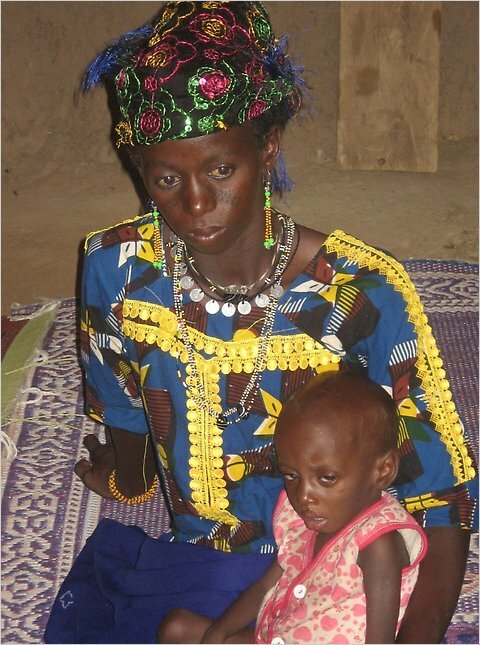 But she would have been deeply dismayed to know what’s going on in Niger – where a severe drought in 2009 has pushed millions of people living on the fringe of famine over the edge. 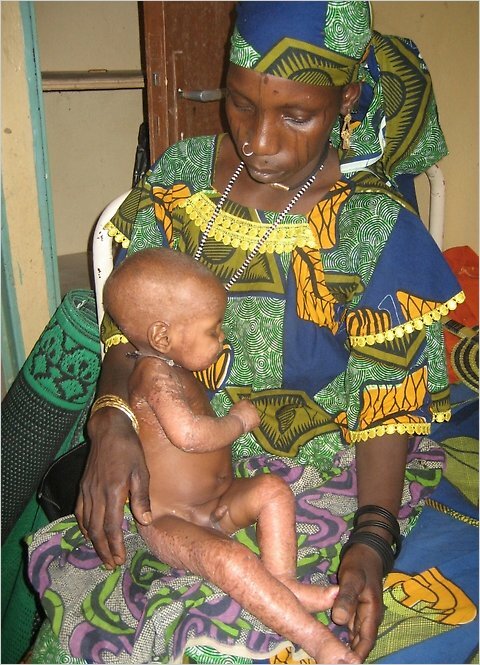 Right now, however, there is a famine in Niger and the people need our help. If you can’t think of one good reason to care about Niger, I’ll give you three: Niger is 90% Muslim, robustly secular, and America’s friend and ally. It is the world’s third largest producer of uranium. And Niger’s people are routinely described as incredibly warm, hospitable and generous – just like Americans. When someone is in trouble, we try to help because it’s the right thing to do. And anybody can see that. Thanks for spotlighting HKI’s work in Niger. I didn’t realize the impact of vitamin A on blindness – and survival – until I started working at HKI, but all my friends are aware of the “miraculous” power of it.